Toronto's only Floatarium Tank experience. Our mission is to provide an oasis for the spirit, mind and body. for those who are seeking relief from stress and external stimuli. Our Floatarium Tanks provides a womb-like atmosphere that takes the mind to the stillpoint. 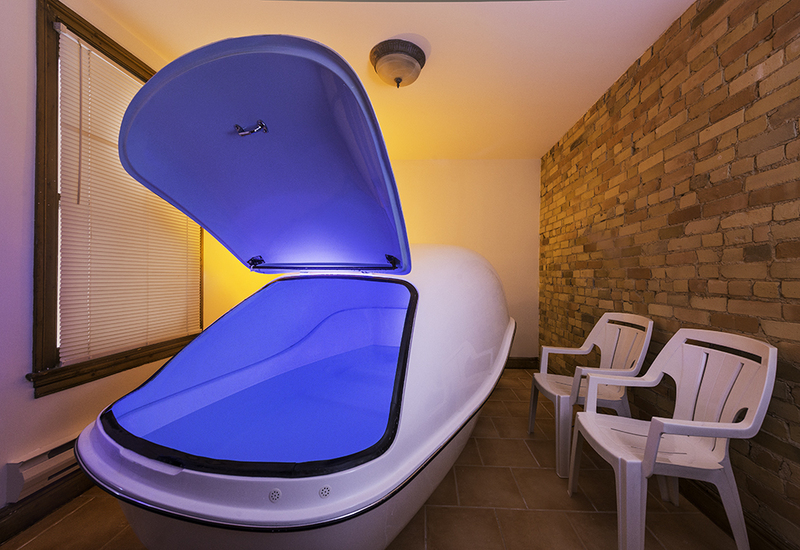 Toronto's longest running float centre with over 30 years of experience. 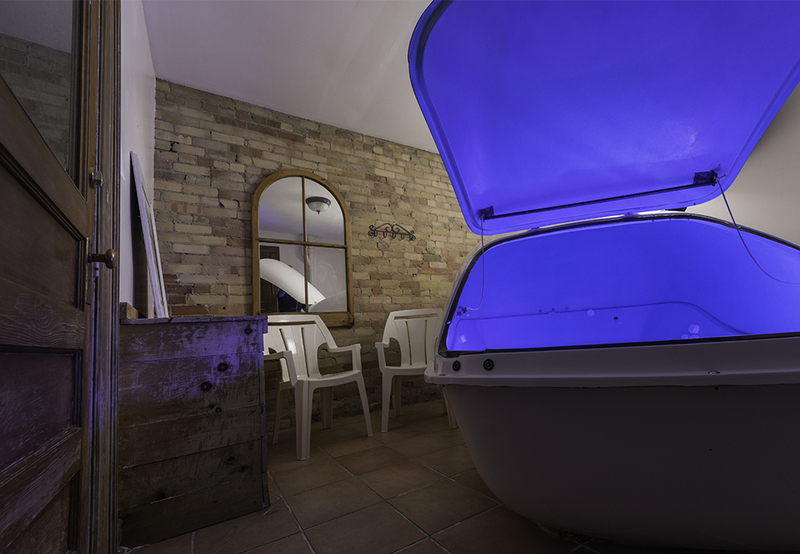 We provide additional services such as our "Thump and Float" an excellent way to start the relaxation. We offer couple float sessions for two people in same tank at same time. The "Thump and floats", provide alternative and enjoyable float sessions. Please click on our tabs for more info.